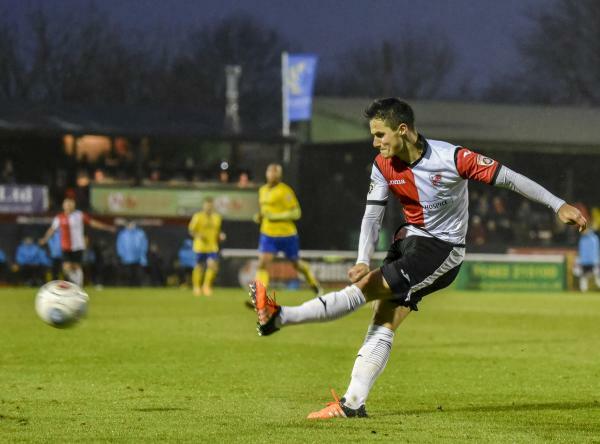 FABIO SARAIVA believes Woking should be doing better as a team, despite being in the top ten of the Vanarama National League and in the second round of the FA Cup. The Cards again fought back from behind to secure a 1-1 draw against Maidenhead United at the Laithwaite’s Community Stadium on Saturday afternoon. 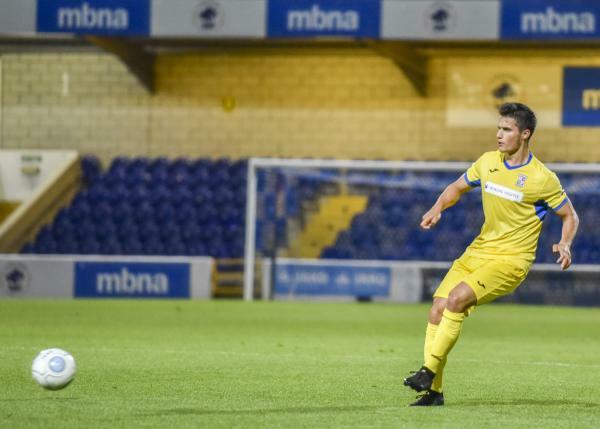 Saraiva then had two further chances to win it only to be brilliantly denied by Carl Pentney on both occasions, and the versatile left-back believes his side should be improving and testing sides more. After their FA Cup heroics last week, there may have been signs of weariness when Adrian Clifton fired Maidenhead ahead after ten minutes following a neat exchange with Jake Hyde. 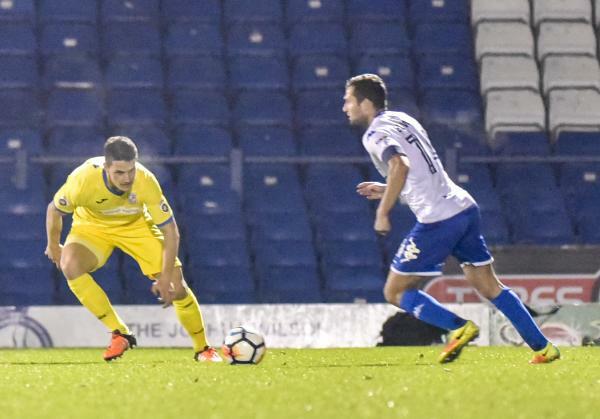 However, Charlie Carter scrambled home an equaliser at the back post in the 40th minute, and after yet again gaining points from losing positions, Saraiva was pleased with the response of his players, and thought that Saturday’s was more important for the team than the trip to Bury. The former Merstham man played his first full 90 minutes since March after a frustrating injury-hit season due to an ankle, and was delighted to back playing again after playing just three times this season. 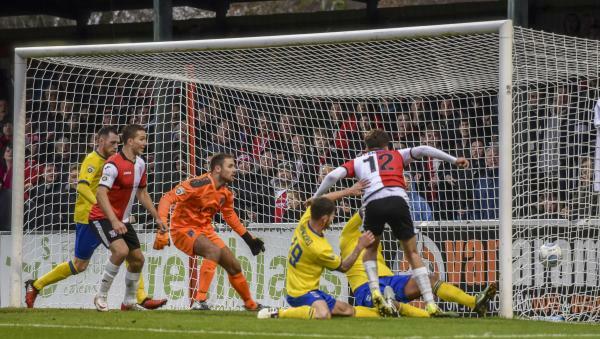 He may also be back in action on Tuesday evening when Woking host Ebbsfleet United in search of their first league win since 7 October, and Saraiva believes three points is a must.